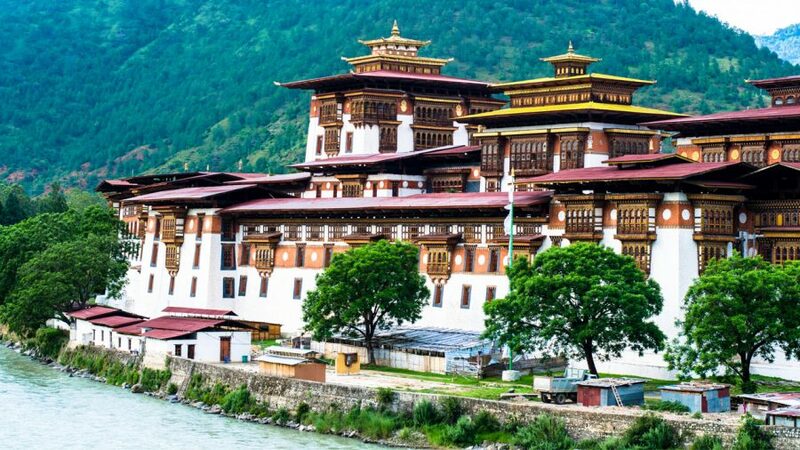 Bhutan Highlights Tour designed to discover the magic and mystery of Bhutan on this short tour, covering the rich sights of Paro and Thimphu and taking in the amazing fortified monastic dzong at Punakha. 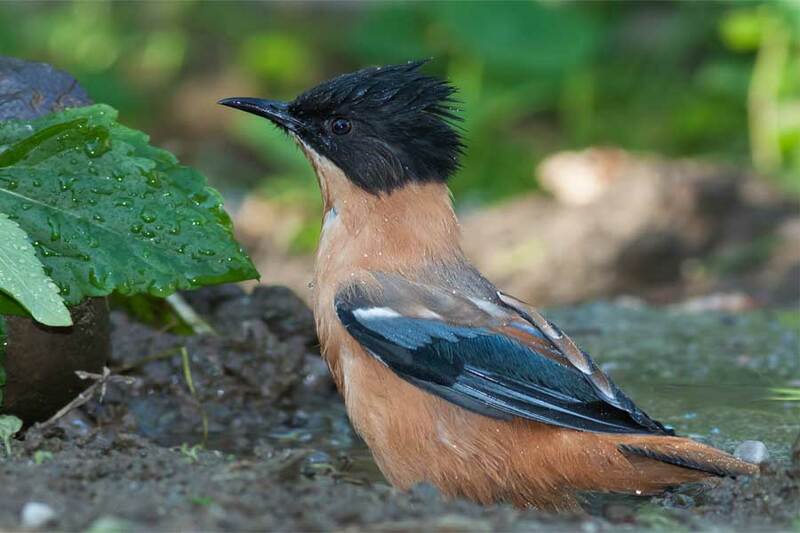 Not only this, Bhutan highlight Tour includes visit to beautiful valley of Gangtey, famous for the migrant black-necked cranes, and an excellent evening walks. Exploration of the crucial historical, religious and cultural landmarks of Land of Thunder Dragon (Bhutan) is the main aim of the Bhutan Highlights Tour. 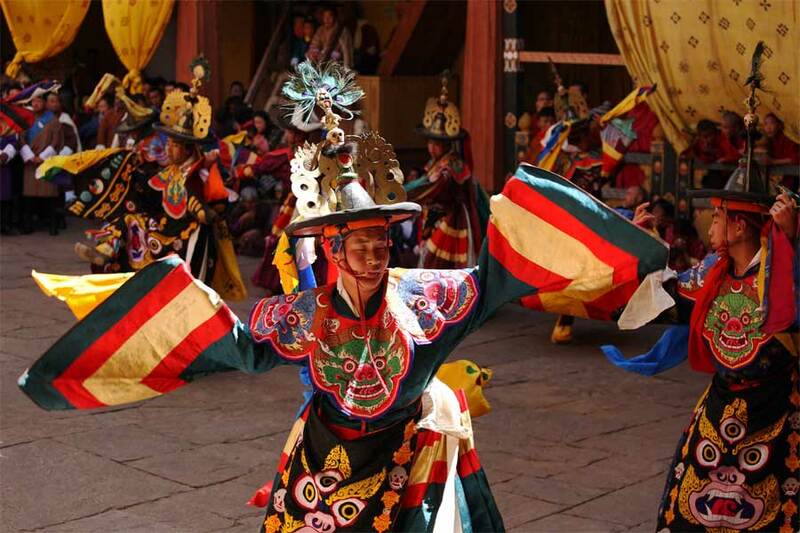 Enables us to explore Bhutan’s occasions, festivals and find the best time and places to visit. Bhutan is best place to explore and visit. It is the last incredible Himalayan kingdom, covered in secret and enchantment, where a customary Buddhist culture precisely grasps worldwide advancements. Punakha Dzong. 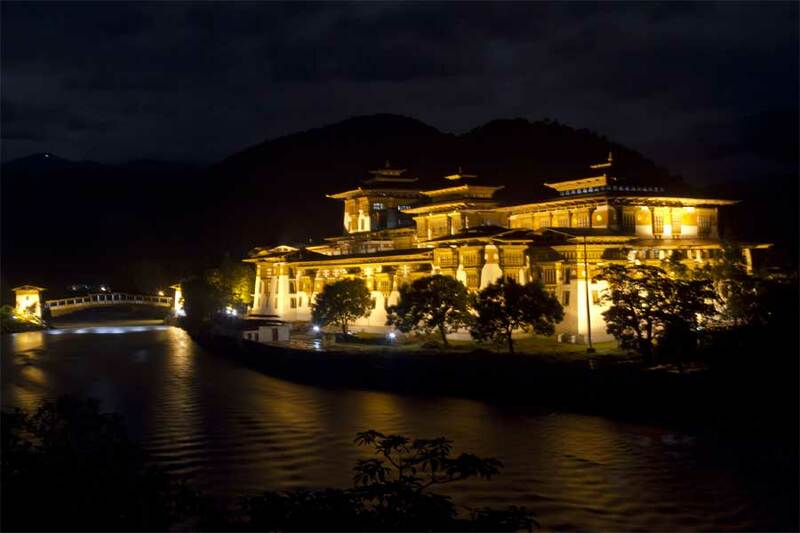 Punakha & Khuruthang. Today we will return to Paro. While returning will visit the Royal Botanical Garden and Druk Wangyal Monastery, which is the only of its kind in the country. Then will continue drive to Paro and during evening we shall stroll in Paro town. Overnight at Hotel.